Carolina Lakes is a mature, Myrtle Beach area community that has the benefit of affordable prices and no homeowner's association fees. 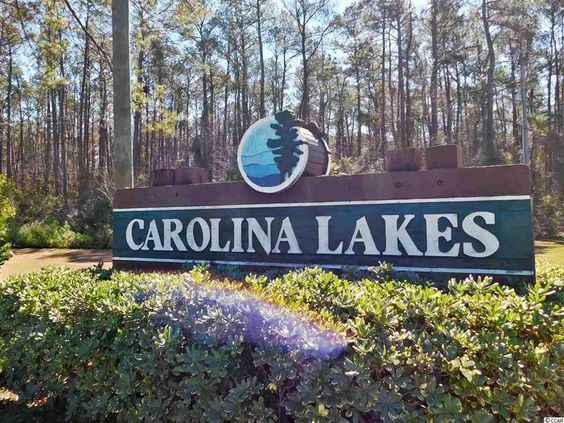 Being just miles away from all of the fun and sun of the Grand Strand means that residents of Carolina Lakes can enjoy endless leisurely endeavors, while still being just enough removed from all of the tourist traffic to prevent stress. Read more about Carolina Lakes real estate. Located directly off of Hwy 544, this beautiful community boasts traditional ranch-style homes on sizeable lots. Because of the neighborhood's age, the copycat designs of most modern developments are not found here. Each residence is different and offers different perks. Some of the homes in Carolina Lakes are lakefront, some have garages and others do not. There are a wide number of floor plans, featuring large bedrooms and plenty of closet space. Within Carolina Lakes there are no amenities, however, that is made up for in the lack of HOA fees. Living at the beach is all the incentive buyers need, as many continue to choose Carolina Lakes as the perfect place to settle down. 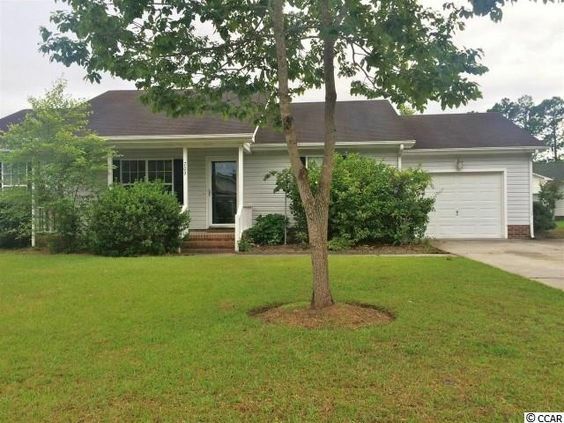 Owning a home in Carolina Lakes has so many benefits. Just a few minutes drive will place homeowners in any location they desire. There are thousands of fabulous restaurants in the area, as well as shops, malls and dinner theaters. Everything a family needs can easily be found and quickly. Those seeking enrichment can visit the lovely Brookgreen Gardens or one of the city’s local art galleries. Adventure is also at residents fingertips, anytime. Deep sea fishing excursions, parasailing and dolphin watch cruises are among many thrilling options in Myrtle Beach. 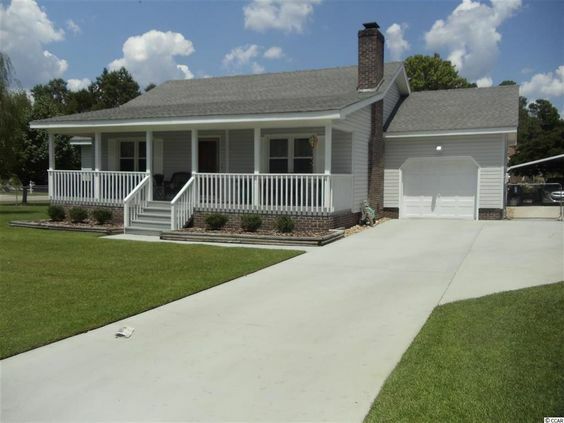 Carolina Lakes is the ultimate blend of small town seclusion and big city excitement.